This work is the second in a three-volume series on the 1813 campaign; it is the first significant study on the 1813 campaign since Petre. Unlike the other English works on the campaign, it was prepared using French archival and published sources, as well as German, Danish and Russian published sources. 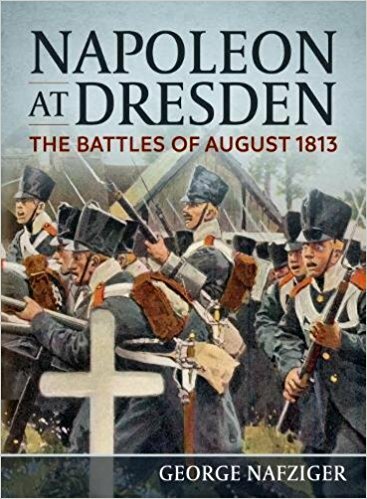 It discusses every battle and significant action in all parts of Germany - including various sieges. Detailed color maps support the major battles and a large collection of orders of battle drawn from the French Archives, as well as period-published documents, support the discussion of the campaign, complemented by a large selection of images. Both images and maps are new to this edition of the work.